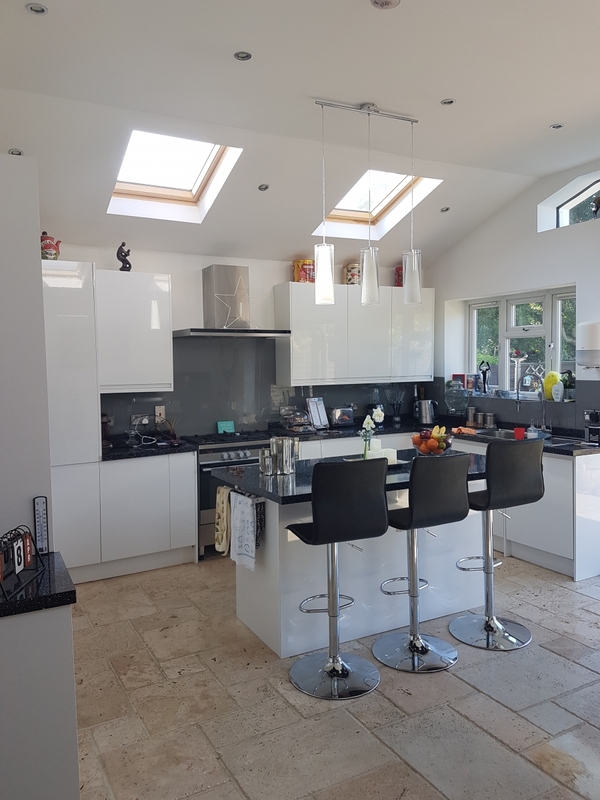 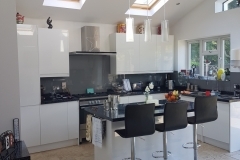 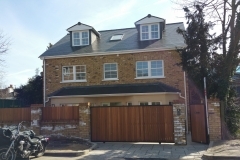 Specialises in the home improvement market providing comprehensive architectural services, structural engineering services, together with, Party Wall Consultancy. 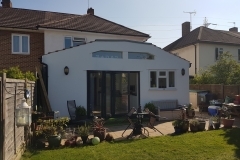 We are committed to a personalized one-to-one relationship with our clients; our aim is to listen to your requirements, and design a scheme that will not only improve the value of your home in the most cost effective way, but the most practical design, tailored to our client’s requirements in terms of the design brief, owner’s time involvement and budget, to achieve our client’s vision from project conception through to completion. 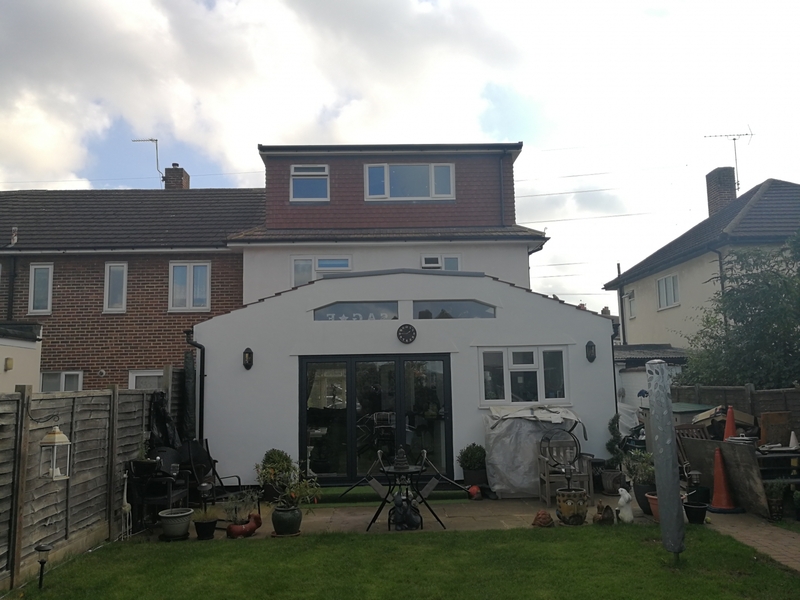 As a company we can provide all types of building design and produce our own architectural plans using AutoCAD’s latest software. 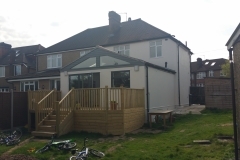 We have many years’ experience managing various types of building contracts. 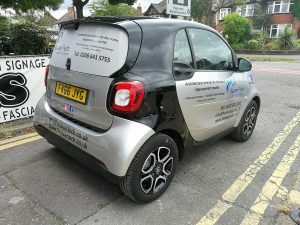 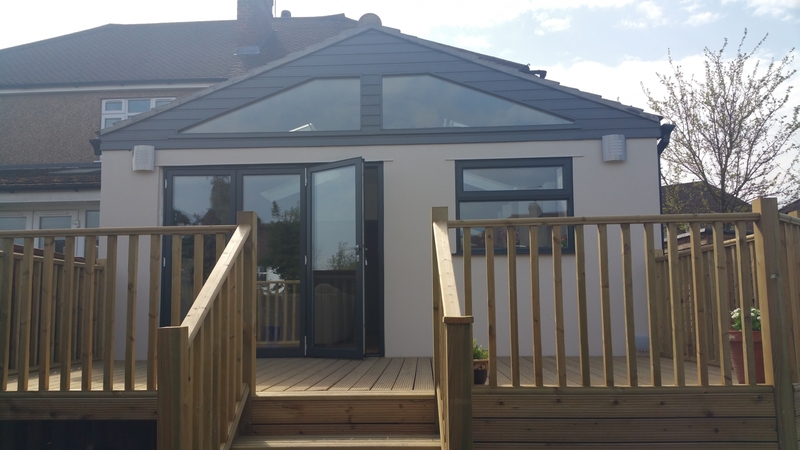 By working closely with our clients, we strive to achieve the best possible results, within the specification, budget and planning regulations. 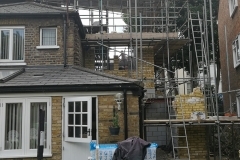 Many are still new to the term ‘Party Wall’ and the understanding for the reasons behind it. 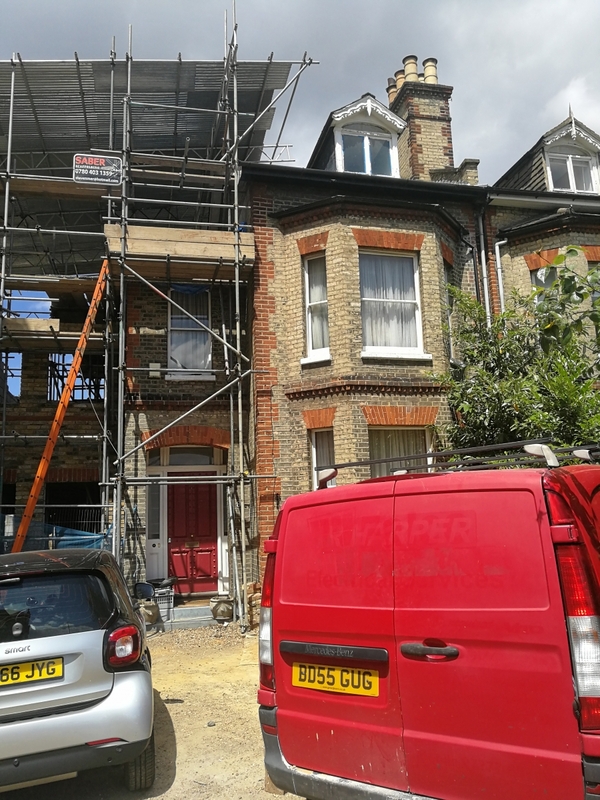 Not only can this be a difficult topic to understand for owners intending to complete building works, but for neighbours’ who worry about the likelihood of their neighbours’ building works affecting them. 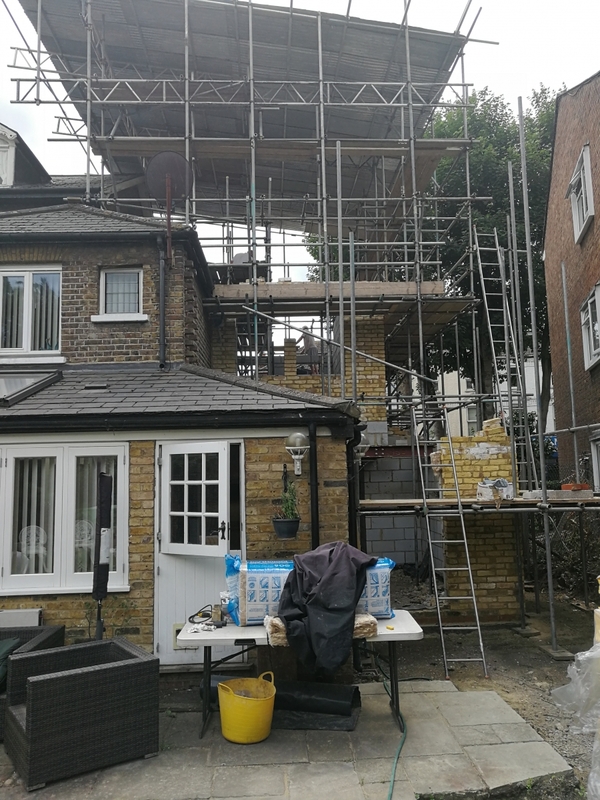 Here at Beaver Tech, we take a far different approach to our advice and required services in accordance with The Party Wall Etc. 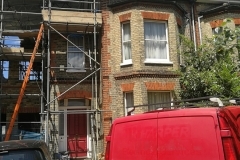 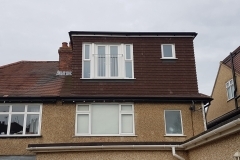 Act 1996 (The Act), in order to offer the best possible solution for both, the building owner or adjoining/adjacent neighbours when Party Wall is likely to be required. 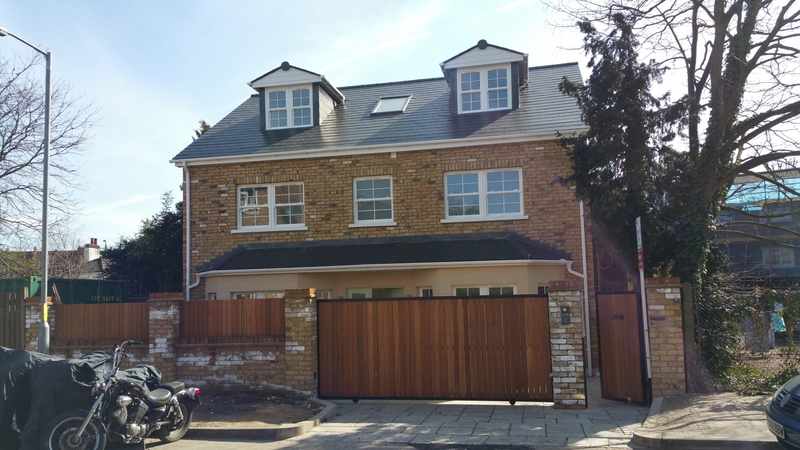 Some of the most regular projects we undertake falls under householder permitted development rights. 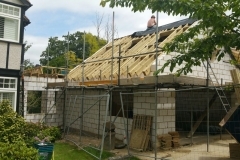 These forms of rights allows home owners to extend their property without the requirement to apply for planning permission itself. 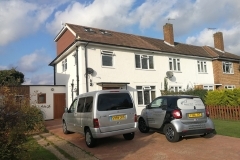 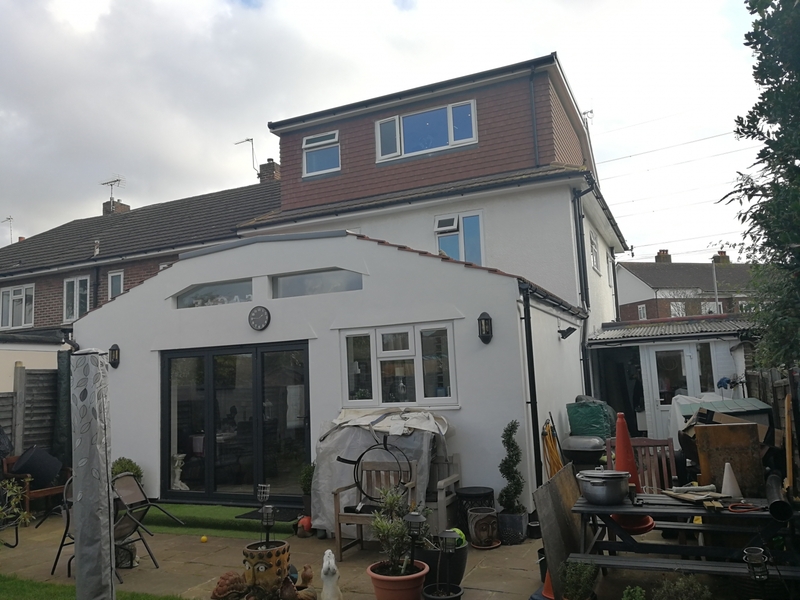 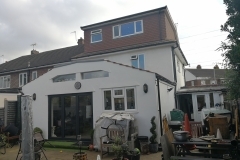 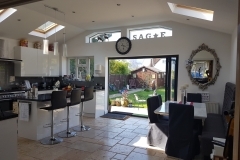 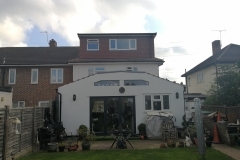 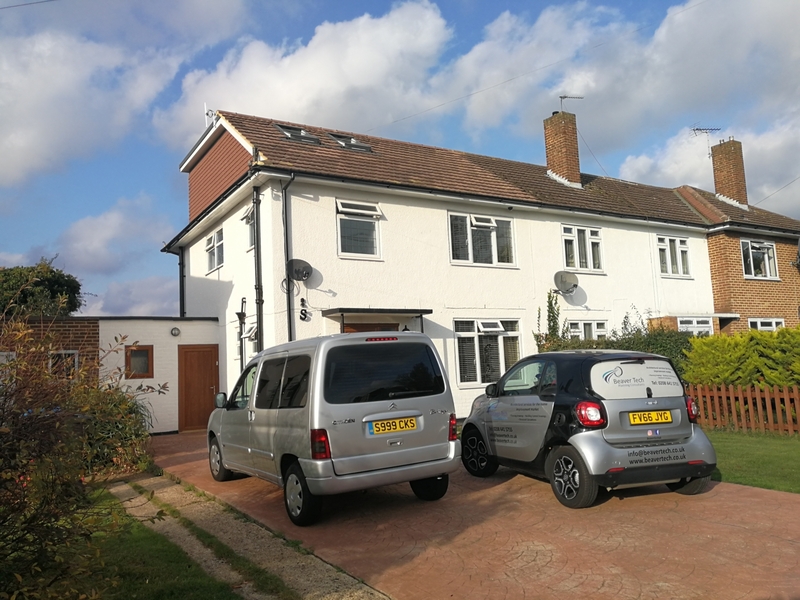 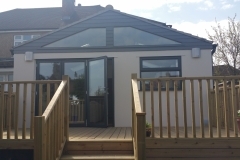 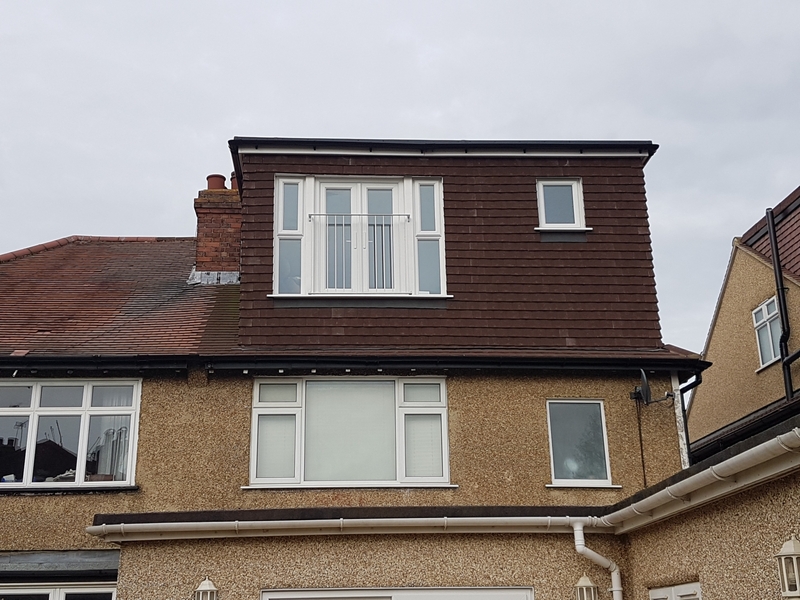 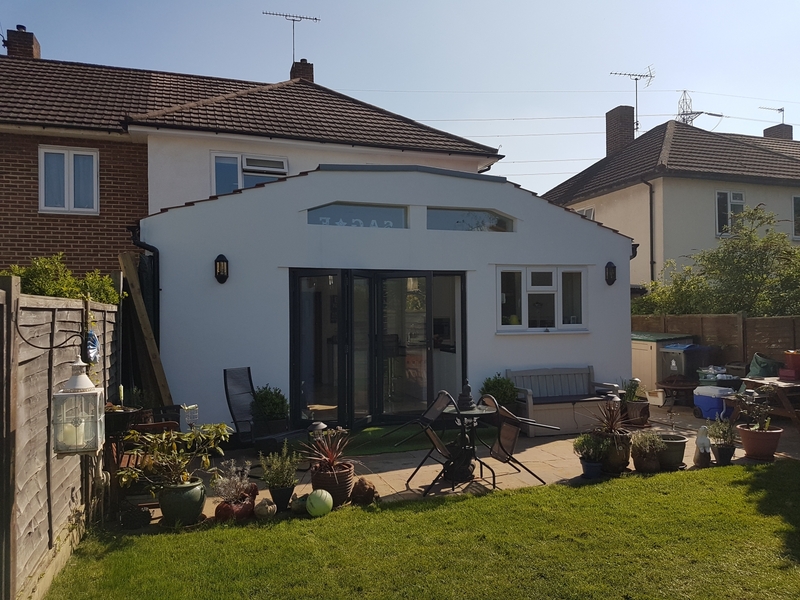 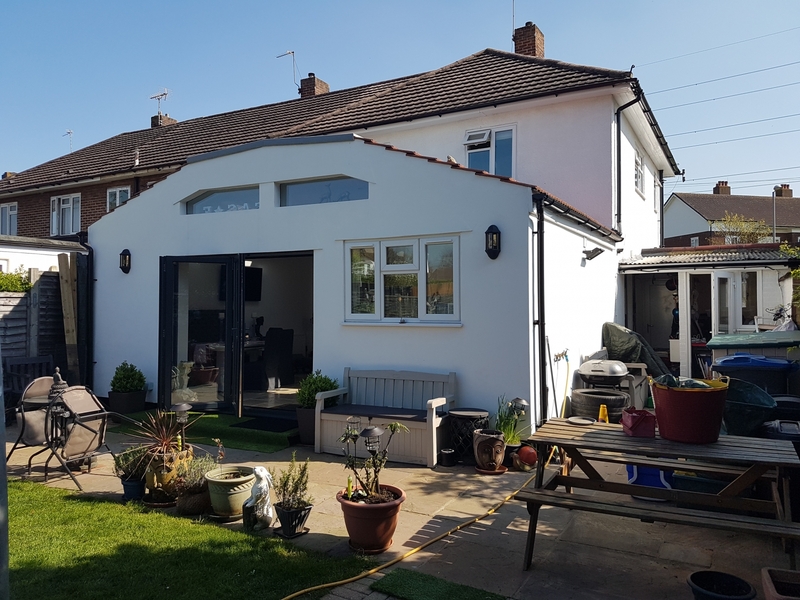 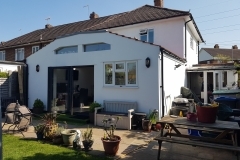 This process can offer a straight forward method to extend your home to gain that extra space your desire, without the stress and worry by the likelihood of planning permission being granted. 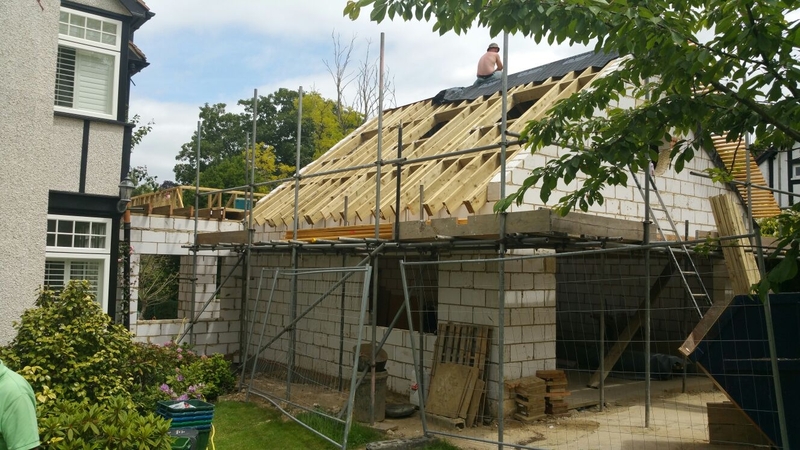 On average, from the date of our survey, the complete process from start to finish can take around 6 weeks. 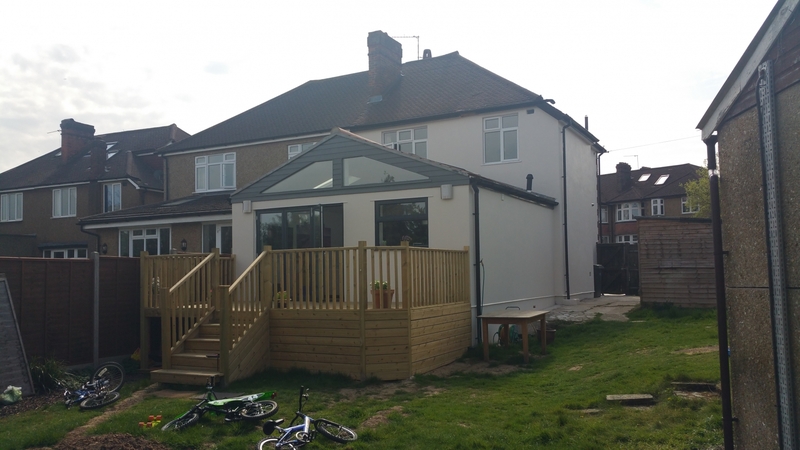 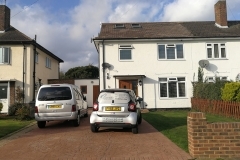 We offer all the required services in house, with the exception of Local authority, and Building Control approval. 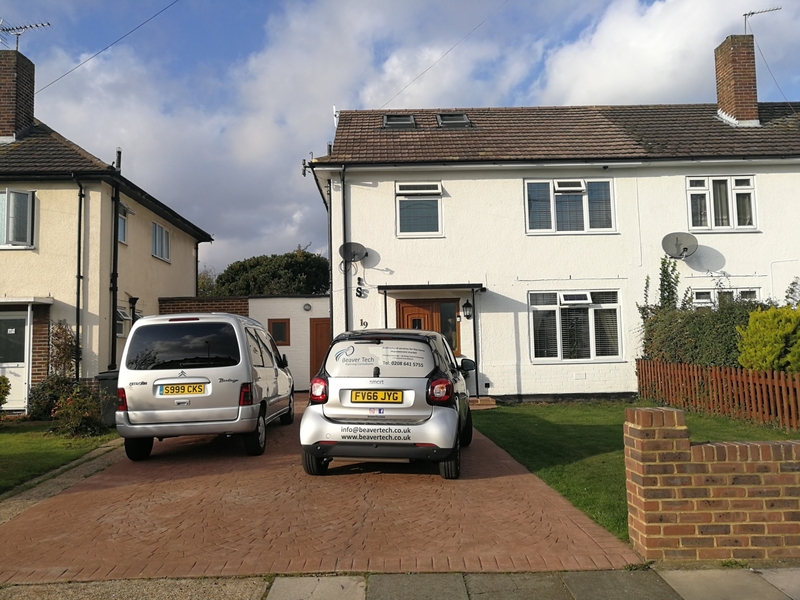 ©2018 All Rights Reserved - Beaver Tech.